A few days back, an earthquake measuring 6.1 in the Richter scale hit the Hindu Kush region in Afghanistan, and interestingly, a self-proclaimed earthquake researcher named Frank Hoogerbeets had predicted a large quake on the same timeline. Now, Hoogerbeets has warned everyone that a catastrophic mega-earthquake will be triggered on the earth due to a rare planetary alignment which begins on Valentines Day. In his website named 'Ditrianum', Hoogerbeets revealed that Uranus, Mars, Venus and the Sun will tug the earth beginning from the Valentines Day, and it will unleash a series of dreaded tremors on the planet. "Critical lunar geometry later on the 10th and early 11th has the potential of triggering larger seismic activity, possibly into the mid 6 magnitude range, perhaps even higher. Overall, the second half of February, starting around the 14th is going to be very critical with the potential of a megathrust earthquake between the 20th and 28th," wrote Hoogerbeets on his website. Even though Hoogerbeets did not reveal the exact place where the earthquake is going to hit, the self-proclaimed researcher made it clear that the mega-quake will jolt at least one country, if not the entire planet. Hoogerbeets had previously revealed that he is using an advanced system named SSGI (Solar System Geometry Index) to predict possible quakes. The earthquake researcher strongly believes that certain planetary alignment will destabilize the tectonic plates on the earth, and it is behind the increased seismic activities during this time. Even though Hoogerbeets' predictions used to become true either due to coincidence or fact, experts dismissed his claims. 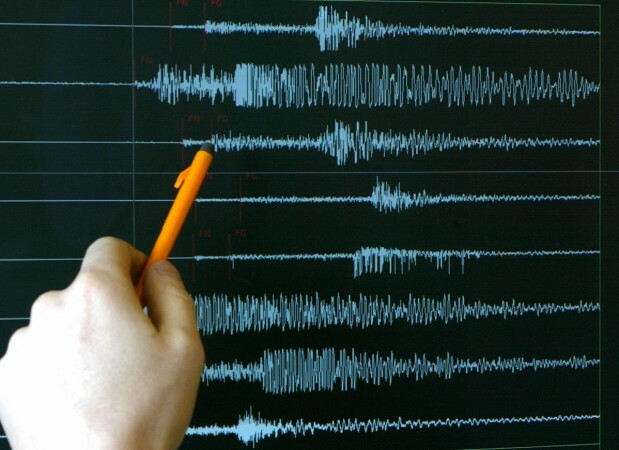 As per seismic experts, no technology is capable of predicting earthquakes with precision. Experts believe that small earthquakes may be the signal of aftershocks or big earthquakes, and it will become true only when a tremor hits the area.